Family law advice and assistance Invalesco Family Law is a niche solicitors practice that provides experienced and specialist advice in all aspects of matrimonial and family law. 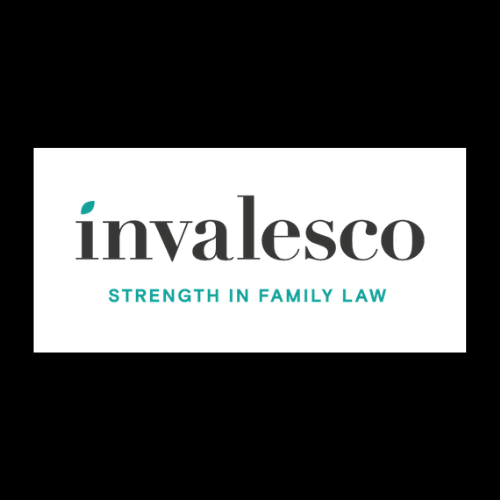 Invalesco Family Law was established with the desire to improve the all too frequently held negative connotations that surround family law. 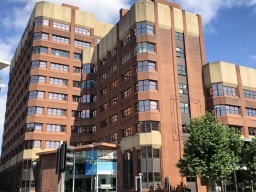 In an area of law which can be as complex, far-reaching and sensitive as family law, it is important to have the right legal representation on your side. Based in the heart of Yorkshire, we serve clients principally in the Wetherby, Leeds, York, Harrogate and surrounding areas as well as nationally.